About Animal Vegetable Miracle: “We spent one year being mindful about where our food comes from. We grew our own food and spent time discovering out local food shed. It is in the last half of the last century something ordinary and extremely important — control of food — has been taken from us.” We’ve been sold the idea that making food in a factory process is “modern” but it’s a “bum deal” and “dreadful” — “there is something primal and thrilling in the connection between humans and food; we are supposed to know where our food comes from”. 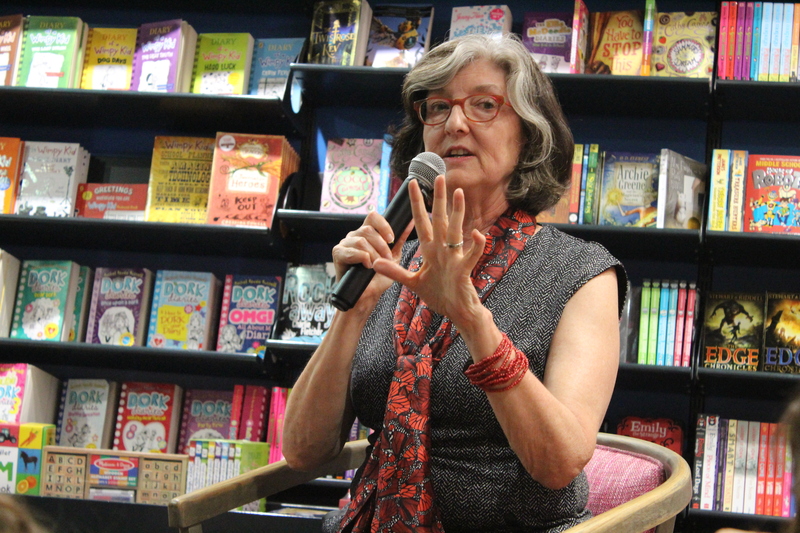 Kingsolver said she spent quite a lot of her journey from Cape Town to PE poking her nose into South African gardens to see what they were growing. About Lacuna: when people look back at her oeuvre they’ll say this is the “non-Kingsolver book”. That she starts a book with an issue she wants to convey, not a plot idea, not a character. When the evening was over, and people everywhere had stacks of books in arms, all signed, my colleague Anna went up to Kingsolver and said: “I’m disappointed we didn’t talk more about Flight Behaviour.” “Yes, I am too,” Kingsolver said. This summons up the eloquence and intelligence of Kingsolver while encompassing her grace over the limitations of the situation. I will come back to this. Thank you Anthea. 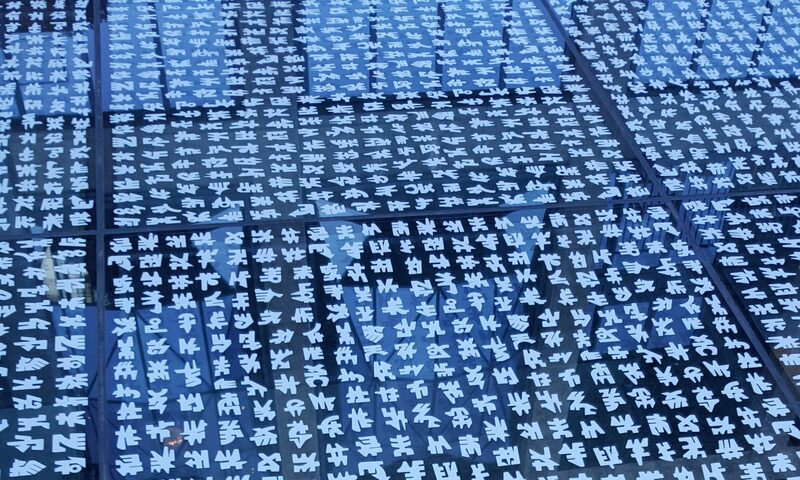 Previous PostPrevious Hello new year!